I recently had a request for some sort of music from a Sheffield, England band dubbed Treebound Story. I don't actually possess the record I'm presenting today, so a big round of applause to whomever digitized it. 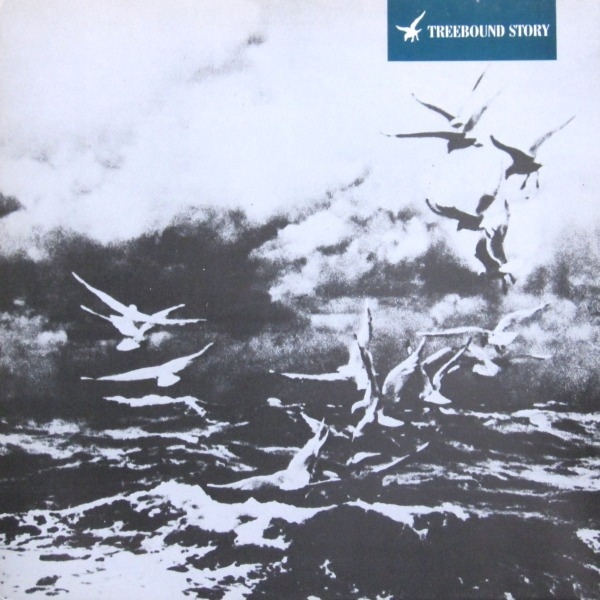 Treebound were archetypical C86 indie pop, and were quite literally in the precise spot at thee right time - down to the year in fact. Clean, chiming guitar leads and the rest of it, and yes it's pretty damn good. Imagine if you will the June Brides dragging a gallon of Orange Juice to a Mighty Lemon Drops concert, and you'll see where this is going. In addition to the four-song I Remember ep you'll else get to hear TS's ace follow-up single "Swimming in the Heart of Jane," and a cover of the old standard "Trains And Boats And Planes." Please reup: Big Dipper - Impossible Things promo ep (1990) THANKS! thanks for remembering my request! Really enjoying this! Thanks so much for the upload. 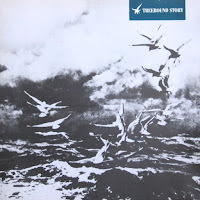 Would love to hear more in the event that you're able to share (http://www.discogs.com/artist/311096-Treebound-Story). Do you have something from June Brides? Only get to find out about them from Youtube.